help you wrap in the most efficient way possible. As a member of The Wrap Institute, you have access to industry resources, a dedicated community of wrappers, and hundreds of instructional videos taught by wrap experts from around the world. Videos range from 2-50 minutes in length and cover every aspect of wrapping. You get unlimited access to videos that cover not only basic skills, but also cutting-edge techniques as the wrap industry advances - from selling and prep work, to post-heating and aftercare, and everything in between. Troubleshoot a specific technique, or create your own lineup of videos and view a wrap from beginning to end. We’re always adding new videos to the site and we love to hear recommendations from our members. We offer a few membership subscription options; choose a one-year ($149) or two-year subscription ($199), or choose a month-to-month subscription (16.99 per month). Each subscription gives you unlimited access to our video database and resources, including all new videos added, for the duration of your subscription. TWI Members also get access to premium content such as PDF downloads, the Forum, industry news and specials. Justin Pate and Scott Bechtel founded the Wrap Institute in the fall of 2013. Justin, a seasoned and passionate wrap instructor, envisioned a new way to learn about wrapping - accessible to all, without the costs and coordination of attending an in-person workshop. Scott, an entrepreneur and wrap enthusiast with a shop of his own, had the same idea of creating an online platform for learning how to wrap when it came time to train newly-hired installers. 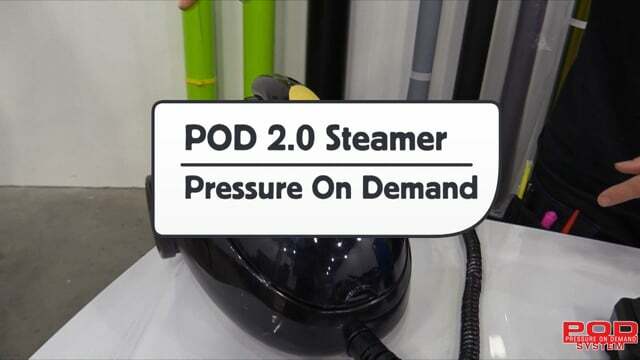 His shop's schedule was packed and it put a strain on his manpower to slow down production to catch an unseasoned installer up to speed. But there were no other options, a comprehensive training resource just didn't exist. Justin and Scott were introduced in 2010. As they talked, they eventually realized their shared interest in developing an online learning platform for wrapping... and even better, had each purchased a domain name for the idea. One of them purchased wrapinstitute.com, and the other purchased thewrapinstitute.com. There was no debating the name, and very soon after they got to work curating video ideas and site components to build what you now know as The Wrap Institute. 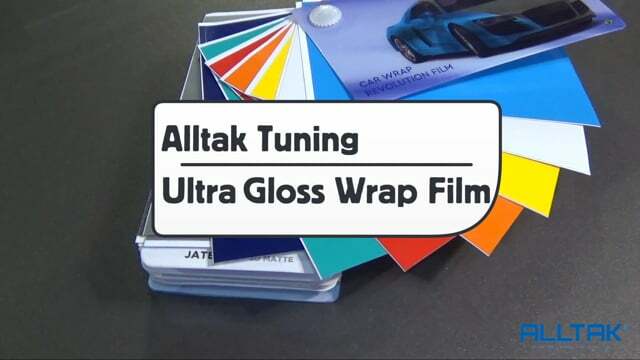 The site operates with one main objective - to help improve the wrap installation industry worldwide by providing access to tips, tools and techniques that result in efficient installations, high-quality wraps and professional results. TWI is committed to delivering 100-percent neutral content so that the platform remains driven by learning, without any hidden agendas. Justin Pate is passionate about wrapping. 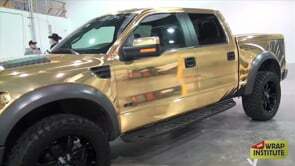 He has wrapped anything that can be wrapped, particularly vehicles, with over 3100 completed over his 20-year career. He began installing in New York City in 1996 then moved to Amsterdam in 2007. Learning how to wrap both U.S. and European styles helped him form a unique wrapping system called UGIS: Universal Graphic Installation System, that he introduced in his workshops and popular DVD series. With UGIS, installers can learn how to wrap in significantly lower times than the industry average with higher quality and durability. In 2011, Justin began teaching workshops full time and he continues to travel the world teaching to this day. He teaches hands-on workshops for Avery Dennison North America and created their certification program. 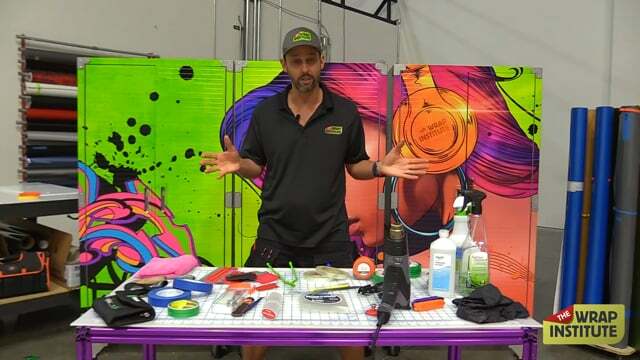 While traveling, Justin picks up new tools and techniques which he immediately introduces into his workshops and now, into the video library of The Wrap Institute. Get started by checking out some of the free videos TWI offers. What can TWI do for you? Take a look at what our members have to say about The Wrap Institute. Nopps Wraps "#cantstopwontstop Many people ask me for tips and tricks and how I do this or that.. The answer is simple @wrapinstitute @justinpatewrapper took me from a window tinter PPF installer to noppswraps. Its worth it. Buy a 6 month subscription and become a sponge. That's what I did. #Rippaint #eatsleepwrap #neverstoplearning"
HeathHeath Asman Grafxolution "The Wrap Institute is a powerful tool; we use it on a regular basis. Just recently we had a job doing our first chrome wrap on a 911 Porsche race car. We understood that chrome does not install quite like regular vinyl and were very concerned how we would complete this job without wasting hundreds of dollars in chrome. 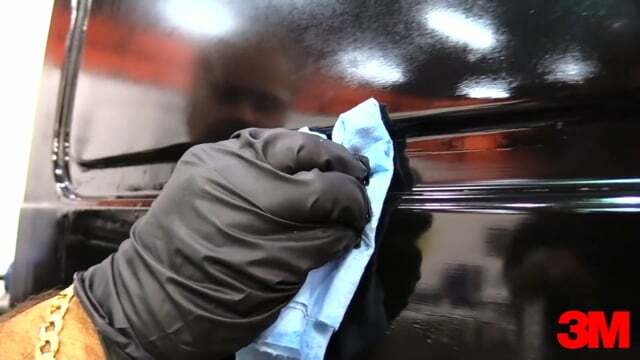 We went straight to The Wrap Institute website and looked for videos using chrome vinyl. The information available helped us to complete our job without any major issues. Thank you Justin, keep the videos coming." JoseJose Suastez SD Media "This wrap was a nice challenge as the customer was very skeptical. No whitening, no wrinkles and a nice clean application. We parked it in front of our shop after we were done and 4 new clients came to us thanks to this wrap - it's a money/client magnet and a great affirmation for us. With the great tutorials from TWI we did it and we did it right!" JustinJustin DePretis InkDrop Graphics & DePretis Designs "You guys are doing a great job and my knowledge base has grown exponentially since joining TWI as a premium member, which has given me the confidence to go after larger and more profitable jobs. TWI has helped grow my business from a five figure to a six figure annual sales company in less than a year. Many thanks to The Wrap Institute from a very happy customer!" YanYan Marx "I'm hooked on this wrap institute, how do I buy a lifetime membership?" JonJon Crown "I’m so happy I found your website, it has made our installs better than ever and we can’t get enough at our shop. Thank you Wrap Institute for bringing Justin into our shop through your website."